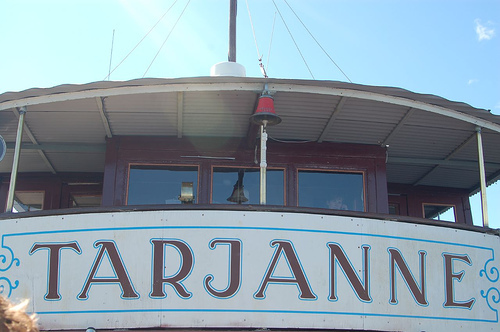 Lake steamer Tarjanne was launched in May 1908 and still today sails the same route through Näsijärvi lake to the town of Virrat. Tarjanne Näsijärvi has served passengers and freight. 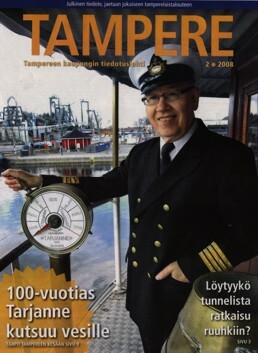 Today, the ship operates on alternate days between the Tampere Näsijärvi Muroleen channel Ruovesi and Virrat. Its route from Tampere to Virrat known as the poet’s path. In Finland, the ship is the last long line of passenger steamships. It has 115 seats, and the crew of 4 + restaurant staff. The upstairs restaurant has been changed to the current multicolour foliage in 1916 by Akseli Gallen-Kallela’s design. Until 1956 the upper deck was for second-class cabins and below third-class cabins. A major renovation was made in 2006-2007 and was completed in 2008. There are dozens of lakes in eastern and central Finland connected by canals. One of the most extensive is the Saimaa Canal, built in the 1850s, which connects the Saimaa lake area to the Gulf of Finland. 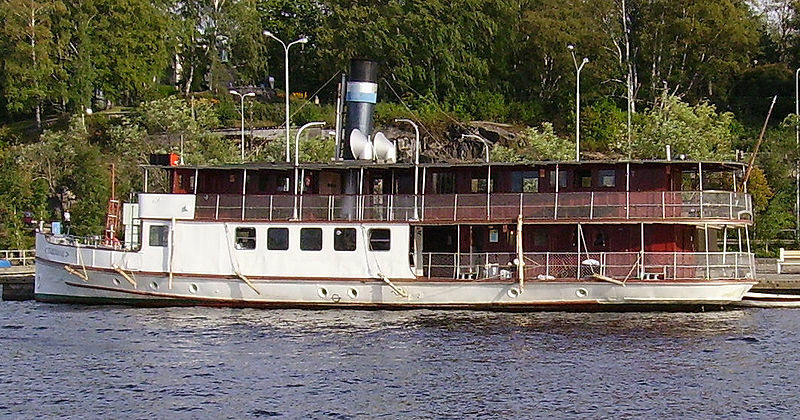 There are dozens of steam vessels serving the waterways of the Saimaa lake area and Lake Päijänne. Many of them were built fifty or a hundred years ago. There’s old world charm in these vessels, with their wooden decks and brass fittings. Some ships offer cabin accommodation, and most provide food. Previous: Is the former Cunard Line QE 2 up for sale again? Next: Airships: A Hindenburg and Zeppelin History Site is honored as Cruising the Past’s Website of the Month.